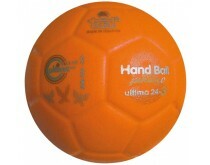 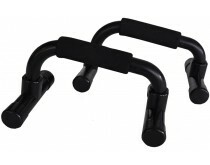 At Handballshop.com, we offer a wide range of handball accessories. 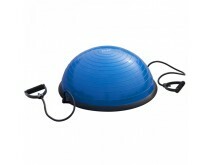 We have everything for the players, like tape and cooling. 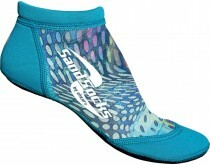 However, it doesn't stop there. 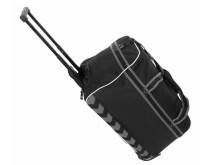 We wouldn't dear to leave out the trainers, coaches and referees, as they are a very big part in keeping your favorite sport going. 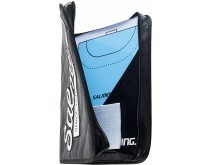 Think of whistles, card sets and marking caps, we've got it all! 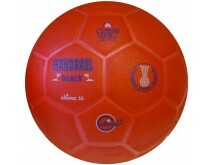 Handball players use resin to have more grip on the handball. 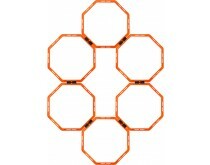 Handballshop.com offers different types of resin like resin based on water and natural resin. 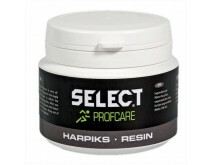 Resin can be quite difficult to remove and sometimes you even need a special wax remover. 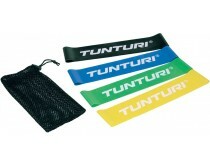 Make sure you don't forget to look for new handballs as well, to improve your grip and throws even more! 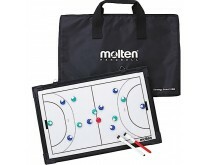 Are you coaching a handball team, and do you want to make sure that you'll lead them to victory every match? 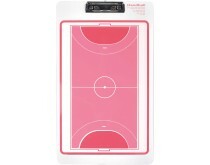 At handballshop.com, we have everything you need! 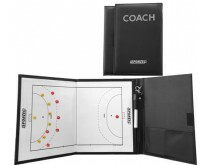 Coachboards to explain your tactics very clearly, training cones to set out the lines or a coordination ladder to improve the team's capabilities, we've got it all. 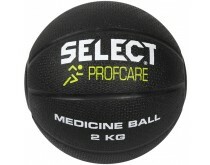 Our assortment doesn't stop at regular handball products. 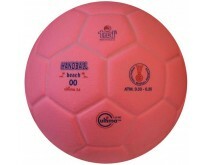 At handballshop.com, we offer a variety of beach handball gear. 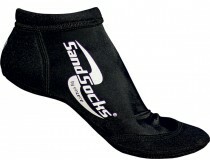 We've got socks to protect your feet from sharp objects in the sand, handballs especially designed to use on the beach and even a complete beach handball lining set for example. 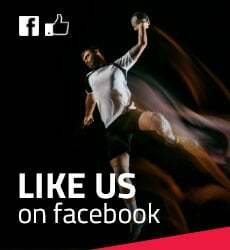 Just take a look to see if we have what you desire!